With ‘Blackout’, ‘Hollywood’ and ‘Run Wild’ all firmly under his belt and gathering acclaim, Hardwell’s 2016 has been massive to say the least, and it is still only March. Now, he teams up with the brilliant KURA for ‘Calavera’ a big room anthem with a Southern European and Latin style twist. Out March 28th, ‘Calavera’ is not to be missed. With chopped up vocal lines, a rolling bass groove and a jittering, shuffling rhythm, ‘Calavera’ combines Hardwell’s signature big room sound with KURA’s exotic vibes to continue their respective stellar runs of form. 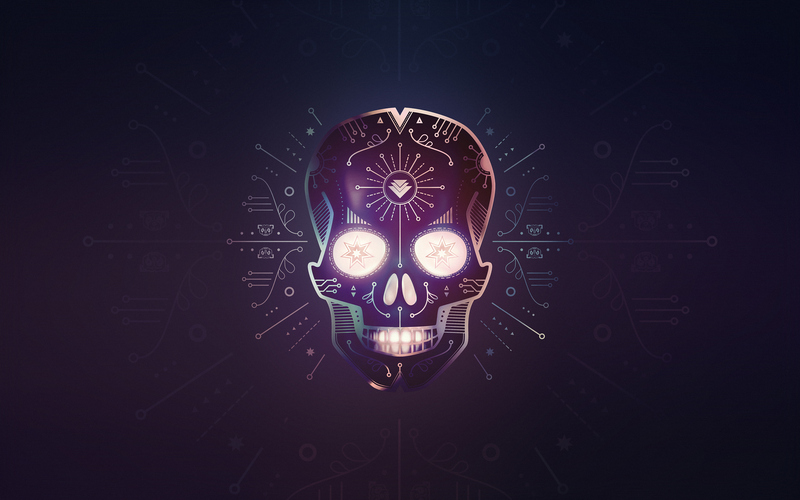 With KURA’s recent remix of Hardwell & Chris Jones’ ‘Young Again’ it is no surprise that the artists behind ‘Calavera’ here work in perfect synergy and complement each other’s sounds perfectly. Few artists can claim to have released 4 acclaimed tracks in such a short space of time but Hardwell has achieved just this. With the immeasurable help of KURA, ‘Calavera’ further reinforces Hardwell’s incredibly strong start to the year. Both artists are once again set to dominate the dance music landscape this coming year and this track demonstrates a hunger and ambition that few can claim to rival. Hear ‘Calavera’ from March 28th onwards through Revealed recordings.